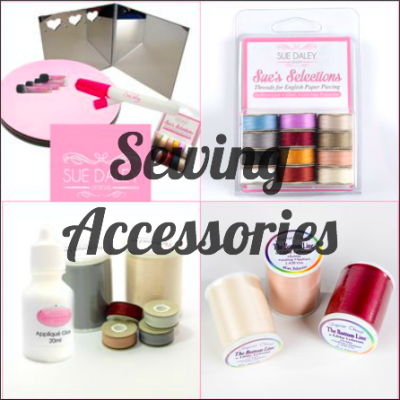 Hello and Welcome to All About Sewing - your local Central Coast sewing centre. 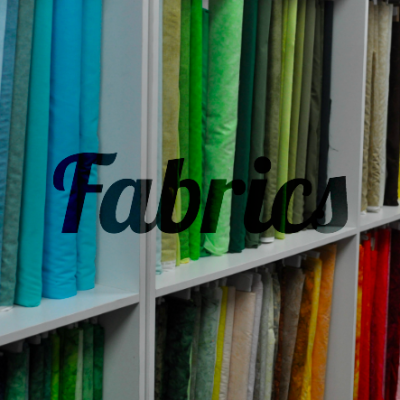 A place where you will fall in love with all things sewing related. 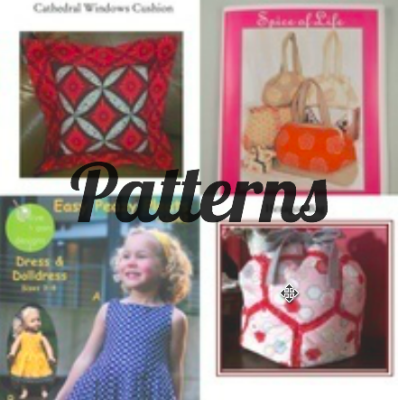 We are passionate about Sewing and Machine Embroidery.Come and join one of our daily classes!